I kinda felt bad recognizing Sarah Greenwood’s work for DARKEST HOUR — as exemplary as her work was, it was after all for a work that I didn’t show much Oscar® love for, not even for Gary Oldman’s turn as Prime Minister Winston Churchill. I think this was a case in which the individual parts did NOT add up to an overwhelming whole for me. The same goes, marginally, for Ellen Mirojnick’s work on PHANTOM THREAD, though I did recognize the picture’s overall brilliance as well as Daniel Day-Lewis’ leading performance. Ann Roth’s work on THE POST may be understated, but perfectly captures the attitudes of a time — the 1970s — that really weren’t so very long ago. At the end of the day, who receives the Oscar® for this category will come down to a simple question: do you reward elegance? Or do you recognize the overpowering effect of bombast? If you vote for the latter, then may I present Ellen Mirojnick’s costuming for THE GREATEST SHOWMAN. Not your speed? Then may I submit Lindy Hemming’s work on WONDER WOMAN. How could you go wrong with either? While I could not find room for Patty Jenkins nor Gal Godot for their work in the latter film (I reserved all those accolades for women creatives for MUDBOUND), Hemming pulled off the challenge of costuming for not only two completely different locales — Themyscira and World War I-era France — but in capturing the mood of each scene shift through her largely unsung work. 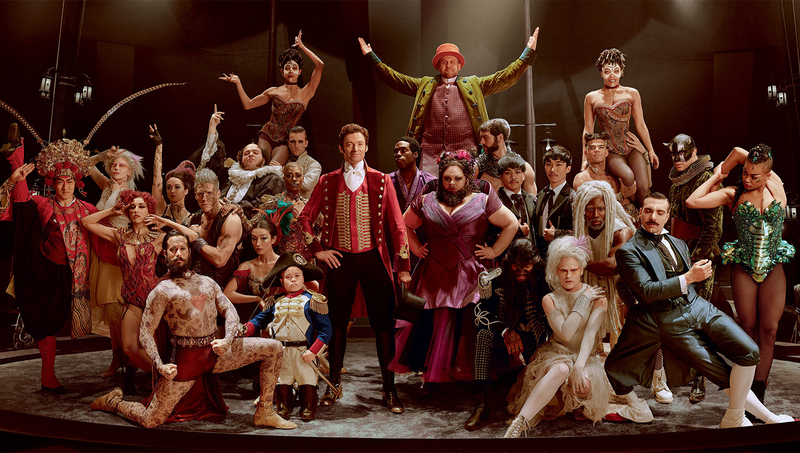 THE GREATEST SHOWMAN, which I’ve spoken about at length while discussion Best Song, simply beat me into submission with the fabulousness of its costuming work. I’ll leave it at that.